With Thanksgiving just around the corner, the holiday season will be in full swing before we know it! And ladies, that means we have to start thinking about what we will be wearing! 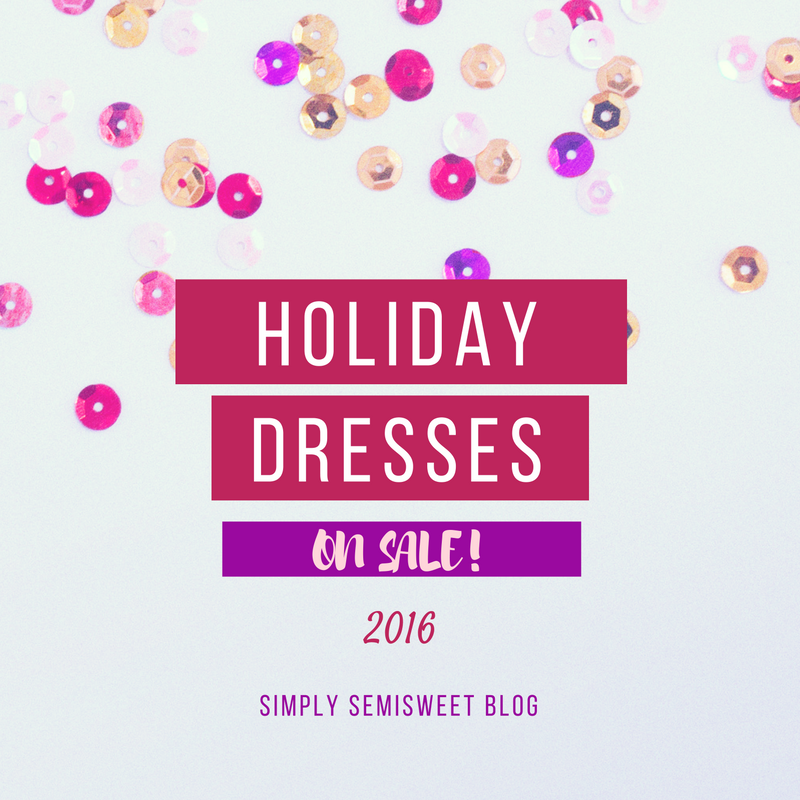 Holiday dresses are super easy because they usually require minimal styling effort! I am especially crushing over velvet this year (shop velvet dress here) and I think it is absolutely perfect for the holidays! 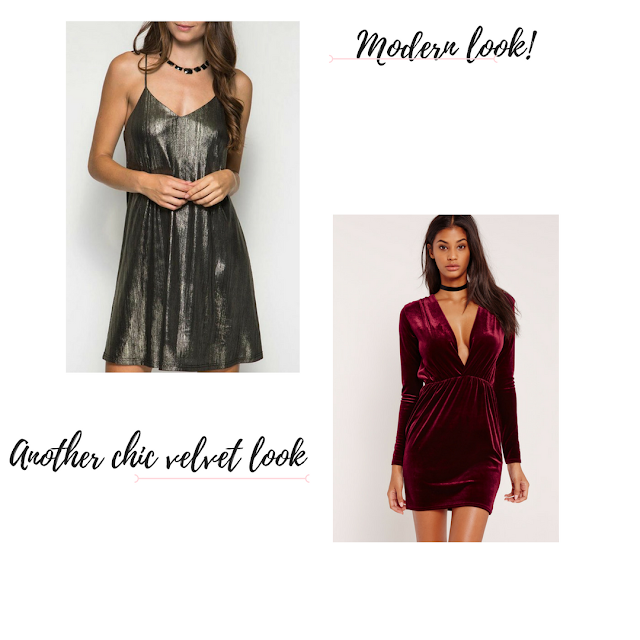 All of the dresses I have linked are really great options for the holidays from Thanksgiving to Christmas and New Years Eve! 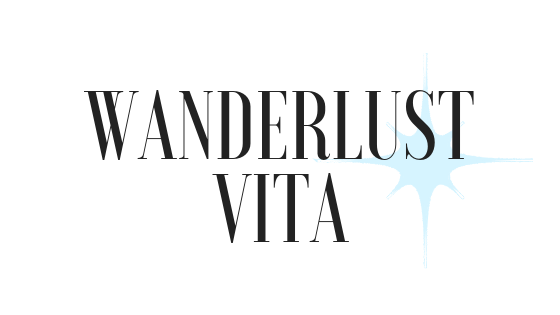 All of these dresses are perfect for those of you traveling! I know the feeling of wanting to look presentable but also wanting to feel comfortable at the same time. Trust me, comfort is something you do not have to compromise in an effort to look nice... That's it for today! *Use the arrows to scroll through the dresses and click to shop!